Welcome to May eve eve. Yep, I invented a holiday. A really lame holiday but a holiday nonetheless. So how do you celebrate May eve eve? Like you didn’t know -you read about what is up and coming in dramaland for May! There have been numerous drama cancellations of late in respect of the tragic Sewol ferry accident. That has created one week of premiere madness, with three buzzed about shows coming at us beginning next Monday. Somehow I have convinced myself to tune into all of them. Please, wish me luck. Cheers! Plot: Lee Jong Suk plays a man who was kidnapped as a child and raised in North Korea (he is from the South). As an adult he defects to the South, finding work at a hospital he struggles to find the resources to bring his lost love from North Korea. 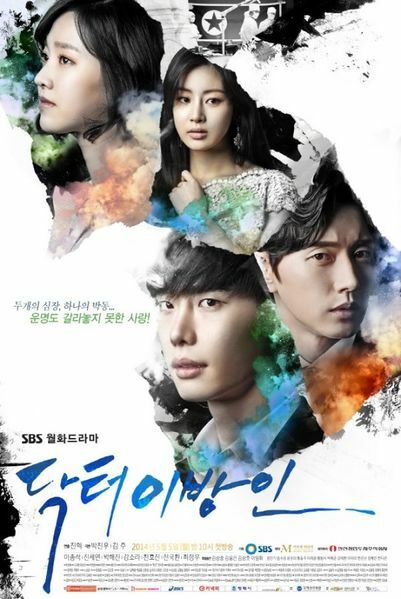 Thoughts: The director of Doctor Stranger is Jin Hyeok, a name every drama fan should remember. He is an amazing director having worked on City Hunter, Master’s Sun, and Painter of the Wind. I kind of want to watch this show for the director (but I like the cast too). Plot: Three brothers faced separation after their parents passed away. Twenty years after their childhood separation, they meet, unaware that they are siblings. One brother has grown up to become a detective, another a gangster, and the third an adopted heir to a fortune. Are blood ties stronger than circumstance? 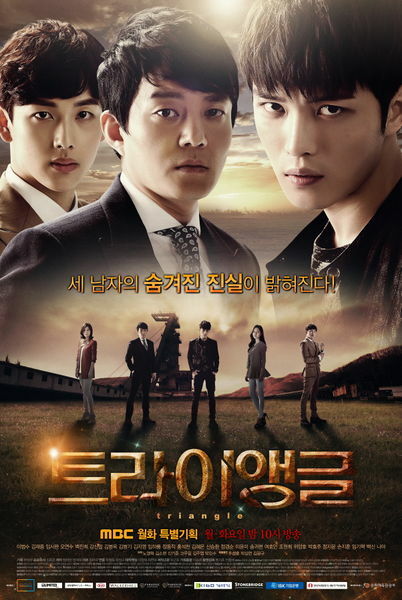 Thoughts: Choi Wan Kyu, the scriptwriter, penned the scripts for Midas, Iris, and Swallow the Sun among other titles. Director Yoo Chul Yong last worked on Poseidon. No doubt this duo understand suspense so I am interested to see how they pull of this story. I will definitely tune into the first two episodes based on my own curiosity of the stories pacing. Plot: The story focuses on a group of rookie cops at a Gangnam police station. Thoughts: This sounds hilarious….or horrible, not sure which one yet. 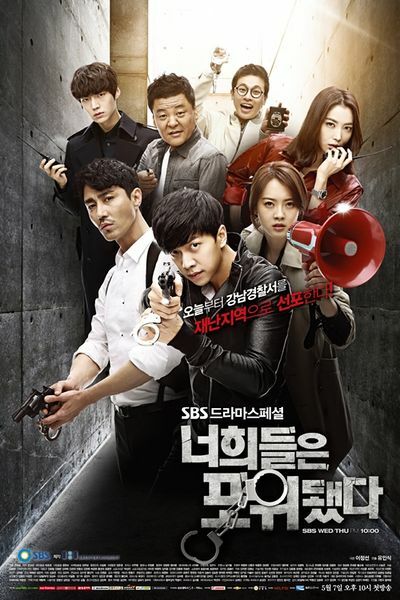 Lee Seung Gi is starring so I will probably check this one out. Go Ah Ra is also starring, after her fantastic turn on Answer Me 1994 I am excited to see how she does in this new role. What are you planning on watching? Are you going to be a comrade in arms and watch all 3? Yep, yep and yep. Man i’m loving May!